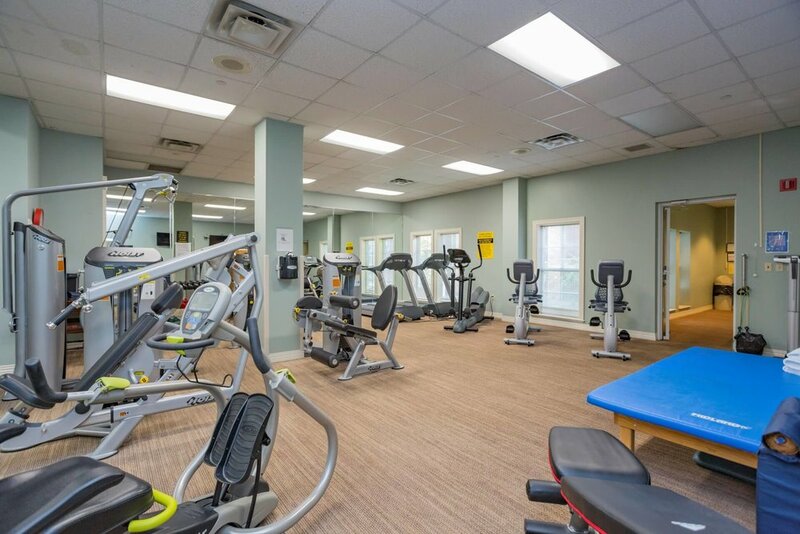 Designed with your good health in mind, the Richland Place Fitness Center features the latest in exercise equipment, plus individual and group fitness programs. Open 24/7, our well-equipped fitness center includes treadmills, ellipticals, circuit training, weight training, stationary bicycles, recumbent bicycles, and more. Our personal trainer is on-site twice a week to help you achieve your fitness goals safely and effectively. We also offer nutrition and wellness seminars, yoga, Tai chi, Zumba, chair exercises, and strength and balance conditioning. Seminars are led by physical therapists, nutritionists, trainers and other wellness professionals.